Roth IRA withdrawals before five years can cost you on your taxes. Roth individual retirement accounts offer the promise of tax-free and penalty-free distributions, but you aren't guaranteed these benefits unless you're eligible for qualified distributions. You aren't required to wait five years before you take money out of your Roth IRA. But you might owe extra taxes and penalties if you do withdraw it before five years have passed. Before you can take qualified distributions, you must wait at least five tax years. These tax years count from the start of the first tax year you make the contribution, regardless of when during the year you actually made the contribution. For example, if you make your first Roth IRA contribution in December 2010, your five-year waiting period starts Jan. 1, 2010. Besides the five-year waiting period, you must be either 59 1/2, permanently disabled, or taking up to $10,000 out for a first home to take qualified distributions. When you take a distribution before five years have passed, you take out your contributions first. Because you used after-tax dollars to contribute, you aren't taxed or penalized on withdrawing those contributions. Essentially, the five-year waiting period isn't a hindrance on withdrawing contributions. However, when you start taking out your earnings, you'll feel the sting. Early withdrawals of earnings are both taxable and subject to the 10 percent early-withdrawal penalty. For example, say you take a distribution of $8,000, and $1,500 of the distribution is earnings. 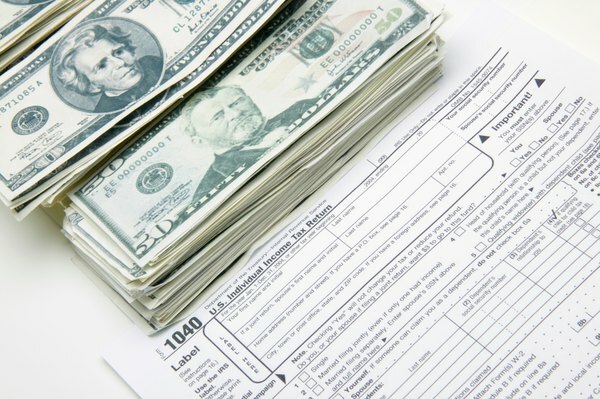 The $1,500 is taxable and is hit with a 10 percent early withdrawal penalty. If you convert money from a tax-deferred retirement account to a Roth IRA, you must wait at least five years before taking distributions of the converted amounts to avoid the 10 percent early withdrawal penalty. However, you won't pay income taxes on the distribution, because you paid them on the conversion. For example, if you convert $15,000 to your Roth IRA from your traditional IRA and you take out that $15,000 before five years pass, you'll owe $1,500 in early-withdrawal penalties, but no additional income tax. This penalty is waived if you're at least 59 1/2 when you take the distribution. You can avoid the penalty, but not the taxes, on early withdrawals of earnings if you meet one of the penalty exceptions. You can avoid the penalty on the entirety of the withdrawal if you're 59 1/2 or permanently disabled. A specific amount escapes the penalty if you have significant medical costs, medical insurance premiums while you're unemployed, or higher education costs. For example, if you pay $10,000 in qualified expenses for your son's college, you avoid the penalty on up to $10,000 of early withdrawals.